Landmark 24 Homes is a regional homebuilder based in Savannah GA. 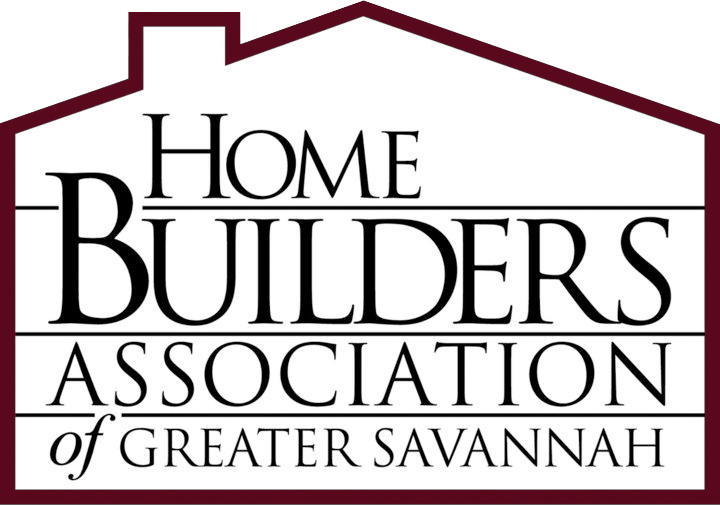 Landmark 24 Homes builds in Savannah, Bluffton and Charleston, South Carolina. Landmark 24 Homes is now expanding to the Brunswick, and St. Mary’s, GA area and are interviewing for a qualified construction manager. Landmark 24 Homes offers an above average salary package including production bonuses tailored to the skills, experience and contribution of the candidate. Qualified applicants will receive immediate consideration upon receipt of their resume and salary requirements. EOE/Drug Free working environment. Schedule all construction related activities on a given project for residential housing. Assure houses are inspection ready and job ready for the next construction task. Assure that the home is being built in accordance with plans and specifications. Manages and obtains Certificate of Occupancy within the local jurisdiction. Assure that the home is built and delivered to buyer at the standards set forth by Landmark 24 Homes. Ability to adapt to Builder Trend software.